The Munich Personal RePEc Archive (MPRA) has been started nine years ago by me, Ekkehart Schlicht, to support the function of the Econ Working Paper Archive that went out of operation at the time. I have continued to supervise the archive after my retirement but decided to hand the duty over to someone else. It is a great fortune that one of my younger colleagues at our department, Joachim Winter, was prepared to help. 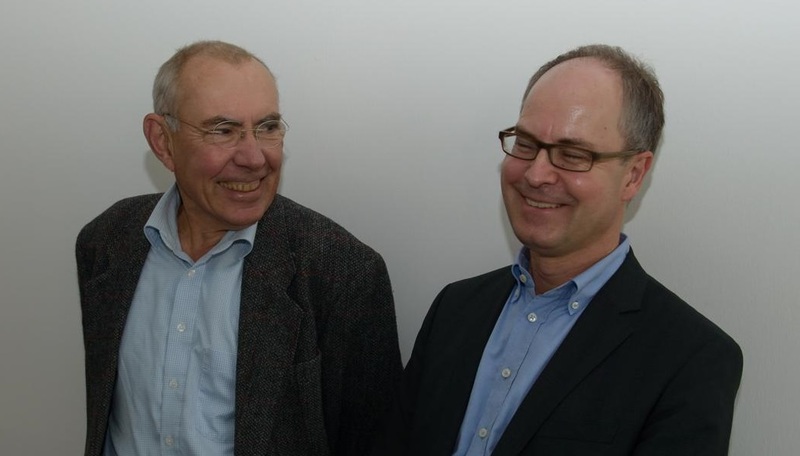 Joachim holds the Chair of Empirical Economic Research at the Department of Economics at the LMU University of Munich. In spite of his many other commitments, he decided to take care of MPRA. I am very happy about that. MPRA provides the possibility for economists worldwide to make their research available through all services of the RePEc network even if they are not affiliated with an institution that runs an institutional RePEc archive. Because MPRA does not remove contributions from the archive, they remain publicly available for the future, even in those cases where the final version appears in a gated journal. 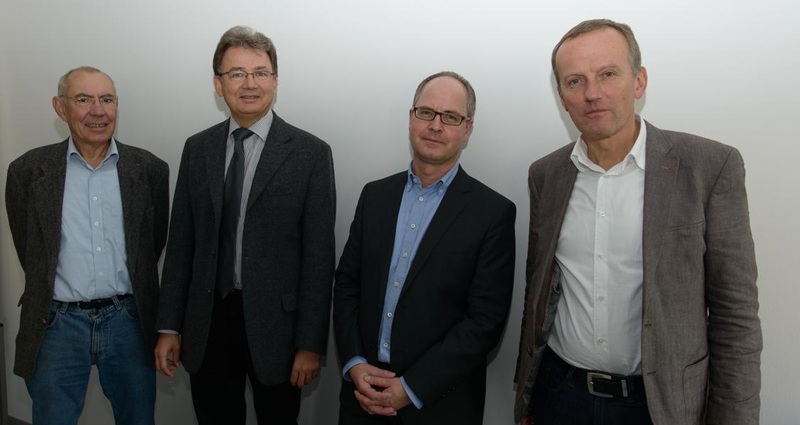 MPRA would not be possible with the continuous support by the University Library and its director Klaus-Rainer Brintzinger, and by Volker Schallehn who works at the library and is responsible for the electronic media there. I thank them very much for all they have done for MPRA in the past, and for their preparedness to support MPRA in the future. And, last but not least, I thank the editors of MPRA. Their voluntary and continuous support keeps the archive running incredibly smoothly. I have joined their ranks and will help with German and English submissions in the future. All my best wishes to all of you! This entry was posted on Friday, October 23rd, 2015 at 2:36 pm and is filed under Uncategorized. You can follow any responses to this entry through the RSS 2.0 feed. You can leave a response, or trackback from your own site.